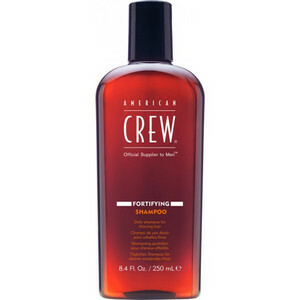 Daily shampoo for thinning hair. Use on fine hair. Wet hair thoroughly. Massage a small amount into hair and scalp. Rinse well. Use daily.